It has been a very busy spring indeed and the market just seems to betting hotter! 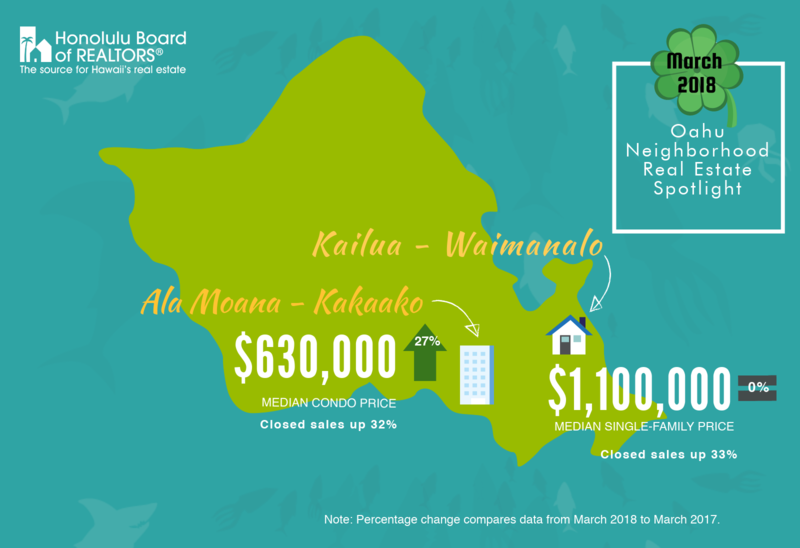 As of March 31st, 2018 the median price of Single Family Homes was $760,000 and $435,000 for condominiums. There has been and encouraging increase of new listings on market, up 11%, but the demand is strong and these seem to be absorbed very quickly. In most neighborhoods the market still favors the seller.